The Council of the European Union on July 17, 2017, adopted a set of temporary autonomous trade measures in favour of Ukraine, according to an official statement on the Council's website. "These measures should enter into force by the end of September and will apply for a period of three years," it said. The proposal is aimed at improving access for Ukrainian exporters to the EU market, in view of the difficult economic situation and the economic reform efforts undertaken by Ukraine. “With today's decision, we are allowing more Ukrainian products to be exported to the EU. It is our duty to support Ukraine and strengthen our economic and political ties, also in the face of the ongoing conflict on its soil," Sven Mikser, the Minister for Foreign Affairs of Estonia, which currently holds the Council presidency, said. 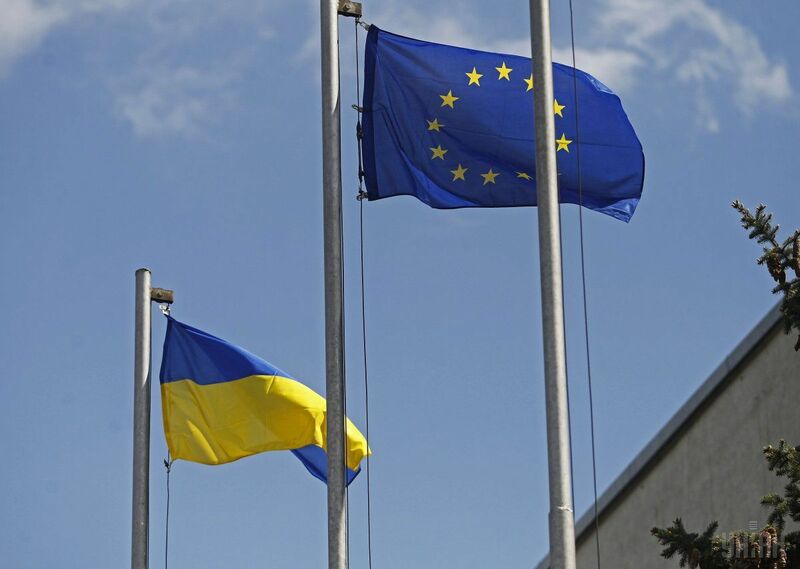 It adds to trade provisions already introduced under an EU-Ukraine Association Agreement that have been provisionally applied since January 1, 2016, and that will formally enter into force on September 1, 2017. Read alsoEU quotas for Ukrainian wheat, sugar, chicken meat, honey used by 100%Applying for a three-year period, the measures consist of additional annual quotas at zero tariff for the following agricultural products ('tariff rate quotas' at 0%): 2,500 tonnes of natural honey, 3,000 tonnes of processed tomatoes, 500 tonnes of grape juice, 4,000 tonnes of oats, 65,000 tonnes of wheat, 625,000 tonnes of maize, 325,000 tonnes of barley, and 7,800 tonnes of groats and pellets of certain cereals. Among the measures is the full removal of duties on several industrial products, such as fertilisers, dyes, pigments and other colouring matters, footwear, copper, aluminium, as well as television and sound recording equipment. The July 17 decision is the final step necessary to formally adopt the regulation. The European Parliament (EP) adopted the text on July 4. The text should be published and enter into force shortly after the signature of the text by the co-legislators during the EP's plenary session in September.